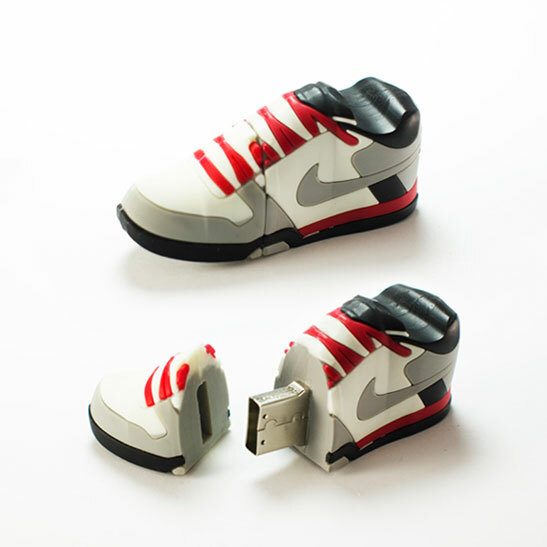 Custom Flash Drives from Project USB. For a Custom Mold Quote please fill out our Form. 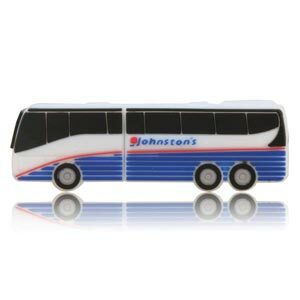 What is a Custom Mold USB Flash Drive? It is a uniquely shaped rubber housed drive that YOU design and here’s an example. 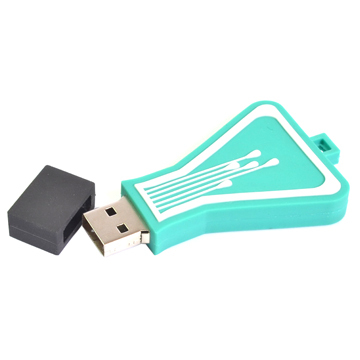 We can supply tonnes of different colours, all the usual memory sizes and of course the world renowned Project USB support and guidance… that and a seriously low price. Please remember to include an image of what you are after. It can be something as basic as a text logo or a car or a person – the choice is yours! 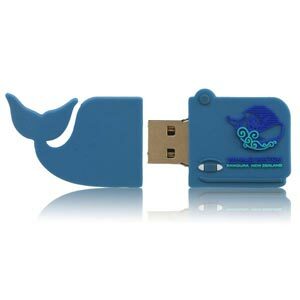 We need the dimensions, for instance; 50 x 20 x 20 mm. We also need to know if you would like part of the design to function as a cap. For instance if you wanted a human shaped custom mold maybe the head could be the cap (covering the USB connector). Check out our Full Custom Mold Blog post! This weeks ‘Model of the week’ is a little different. 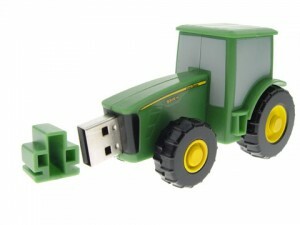 Today we’re profiling the ‘Full Custom Mold’ USB Flash Drive. 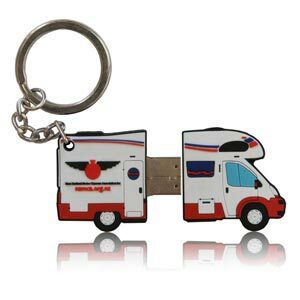 It makes sense to start off by explaining a few of the similarities between a regular Custom Branded Flash Drive and a Full Custom Mold Flash Drive. Here goes!